Here in New England, there’s almost no fall tradition that’s more beloved by people of all ages than a visit to the local pumpkin patch. Pumpkin patches are terrific places to pick pumpkins for decoration or to eat (or both)! They also often feature other family-friendly activities like corn mazes, petting zoos, and more. But did you know that a trip to the pumpkin patch can also offer a great chance for kids with special needs to practice the skills they acquire during physical therapy, occupational therapy, and speech therapy? It’s true! If your child receives physical therapy, keep reading to get great ideas about how a fun visit to your local pumpkin patch can double as an ideal opportunity to reinforce the important skills they’ve learned during therapy. These activities aren’t just fun, they’re great ways to build physical fitness, muscle tone, and stamina. They can also be ideal for reinforcing the skills needed to perform the activities or “occupations” of daily life (visual scanning, body awareness, sensory perception, et cetera). Running, jumping, and climbing are terrific in any setting, but with fun fall obstacles like pumpkins and bales of hay, they’re even better at the pumpkin patch. Encourage your child to run and play as much as they want during their trip. 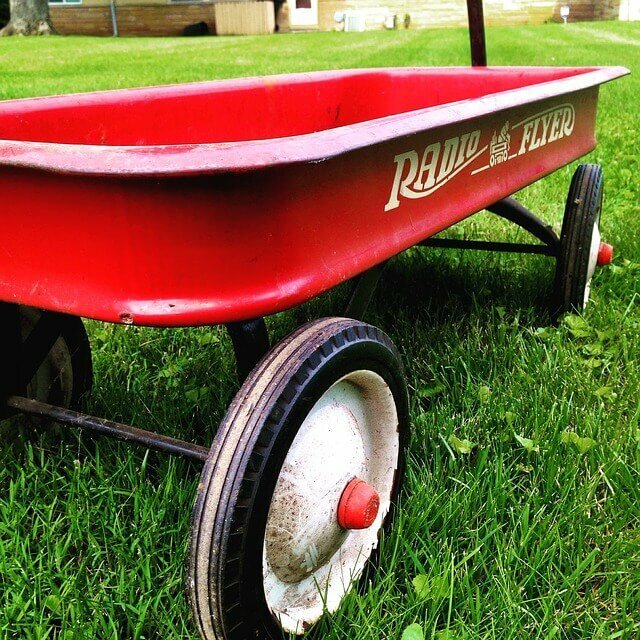 Bring a little red wagon or similar toy along to the pumpkin patch to let your child push or pull it—along with a full cargo of pumpkins, apples, or other treats, of course! Find the biggest pumpkin you can, and help your child to roll it end over end. This can help turn a trip to the car into a fun workout; you can also use more than one pumpkin and stage a challenging race for two or more kids. 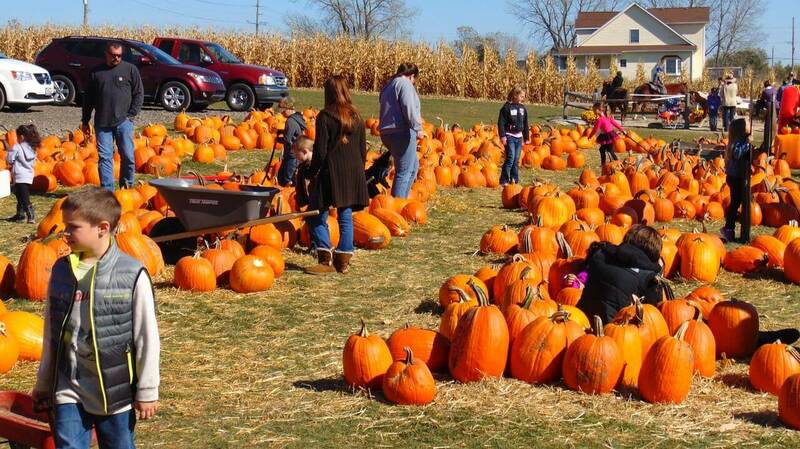 If your local pumpkin patch offers apple picking, go ahead and indulge with your child. Apple picking involves hand-eye coordination and physical awareness, and carrying the final haul of apples is great exercise. Not to mention, you end up with a sack full of fresh, healthy snacks! Talking about the shapes and colors of pumpkins, discussing different kinds of apples, and more can be a great way to engage your child into practicing verbal communication and social thinking skills they learn during speech therapy. Contact these farms directly for more information about activities and pricing. Interested in learning more about physical therapy, occupational therapy, or speech therapy services for your child? Get in touch with Cheshire Fitness Zone today. Connecticut’s leading pediatric physical therapy clinic, Cheshire Fitness Zone’s team therapists offers the best in care for children with a wide variety of needs.